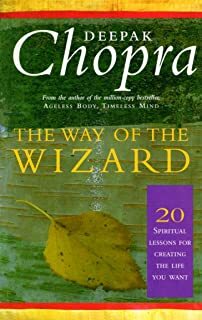 5 spiritual books to change your life! This book that is written in the form of a dialogue between Arthur, the student, and Merlin, a wise man, really opens up the mind and helps you understand heavy spiritual concepts, like there is no good or bad, in very simple words and with examples. 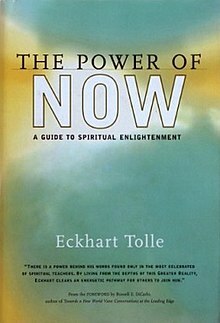 Ekhart Tolle’s book has a heavy opening and can be difficult to understand at first, but the book has some beautiful concepts like Pain body, which helps us understand that every one has been through suffering and when their pain body is active they react in a negative way. Acceptance and Surrender is also one of the important lessons of this book. 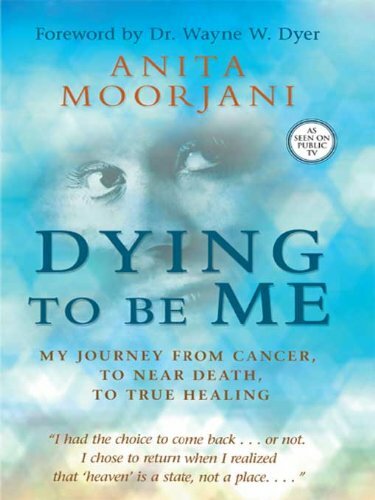 This book helps us understand the deep connection between the mind and body and how the limiting beliefs, negativity and anger that we hold can be responsible for the problems that we face. 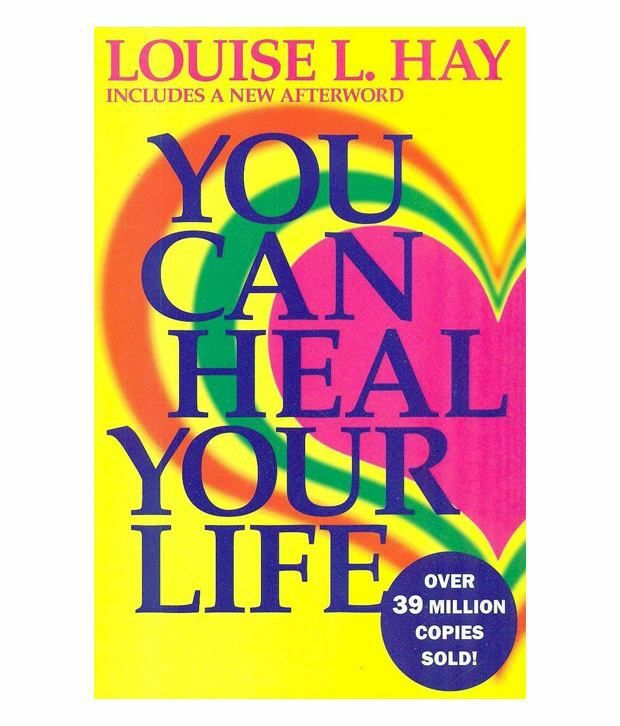 This book explains with a personal story the importance of self-love, living life without guilt and fear, and knowing that you have to relax in the now and things will be done for you. 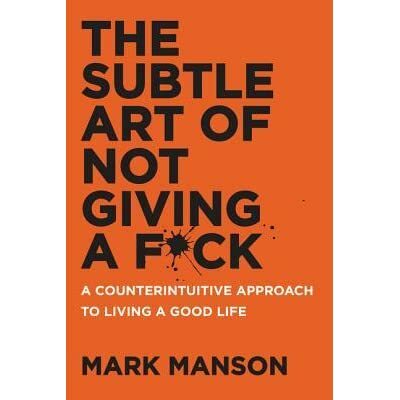 There are so many things I learned from this book, but most importantly I learned that I am an entitled prick and you also most probably are one, so I highly recommend reading this book. I personally did not like the opening of the book, so if you also don’t like the opening like me, read a few pages and I am sure you are going to love it. If you understand what is written in these books, I am sure you will automatically take steps toward changing your habits and dissolving the ego, a little by little, everyday. Sometimes it may require conscious effort on your part, and it may be difficult in the beginning, but you will thank yourself later. ← Haven’t made any New Years Resolutions? It’s not late yet!